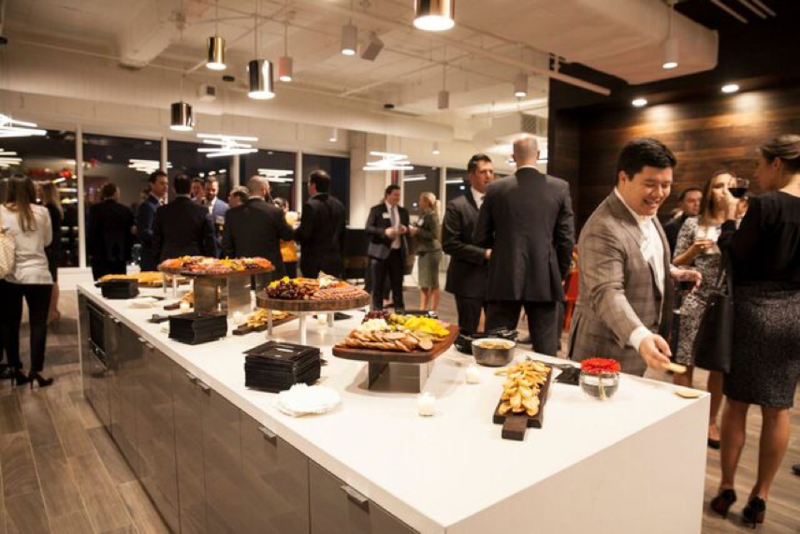 Dallas meetings and events can be personalized to fit your business’s needs with catering and event planning services at the Serendipity Labs office in Dallas, Texas. Serendipity Labs offers flexible office spaces for business professionals in the Dallas Arts District. Coworking options, meeting and events, private offices and team rooms are readily available to meet your professional needs. The “inspired” workplace design fosters creativity, allowing business professionals to collaborate with one another. The variety of work settings will allow your team to plan high-profile meetings which can be supplemented with catering services to accommodate your clients or coworkers. In addition to corporate catering packages, these beautiful and upscale offices feature a variety of in-house services and first-rate technology to maintain a productive work environment for your team. These coworking spaces provide you with the privacy and flexibility needed to thrive in the workplace. With professionals no longer limited to corporate offices to succeed in their career, coworking has become an ideal option. Serendipity offers a unique workplace experience, incorporating the provisions of the corporate office with an environment that features a range of work settings for you to choose from. The benefits of a coworking space are much more comprehensive than complimentary coffee, printing, and access to premium snacks. For Dallas professionals, this space allows them to break away from the corporate office regime with a refreshing environment that offers a range of services to stimulate creative and professional development. Whether you’re looking for creativity and collaboration, or a private and distraction-free workplace, Serendipity will deliver whatever professional setting you need. With full-time dedicated offices for group sizes of 4-8, Dallas professionals can utilize these spaces for their corporate meetings. Workplace memberships will accommodate full-time and part-time coworking, with team rooms and private offices available. Serendipity at Dallas Hall Arts also features 6 meeting rooms to seat up to 50 clients, and you can expect to receive premium amenities and exclusive access to a variety of services. Professionals can also enjoy catered lunches during their busy schedule for meetings held within these conference rooms. 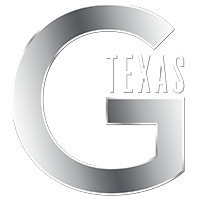 G Texas Catering provides comprehensive corporate catering packages so that you can remain productive without having to leave the office. These catering services can also be tailored to your client’s needs with a premium list of food offerings to choose from. With the addition of our new restaurant concept, The Artisan, opening in late Spring, business professionals at the Serendipity Labs office will also have the option to choose from a large selection of chef-prepared meals and grab-n-go entrees. Located in the Dallas Hall Arts Building, the Artisan provides convenient access to a delicious craft kitchen and bar for professionals that are looking to leave the office but stay within the Hall Arts complex. It will also be offering an in-office meal delivery service for those that do not want to disrupt their busy work routine. The spacious first floor of the Serendipity Labs office can be utilized as an event venue with a capacity to fit up to 100 guests. This event space features a stunning view of the sculpture walk and offers upscale catering and bar services during corporate events. Guests can enjoy a delicious array of stationed or tray-passed hors d’oeuvres and premium hand-crafted cocktails while attending these functions. The facility, and our event planners, will ensure that both you and your guests have the necessary resources for a successful and enjoyable event. A dedicated event planner will also take charge and assist you in planning your next high-profile meeting or corporate function. The spacious floor plans at Serendipity Labs grant flexibility in tailoring the event design to your vision. Our event planners take the time to understand the needs of both you and your guests, and events are planned carefully to guarantee flawless execution.